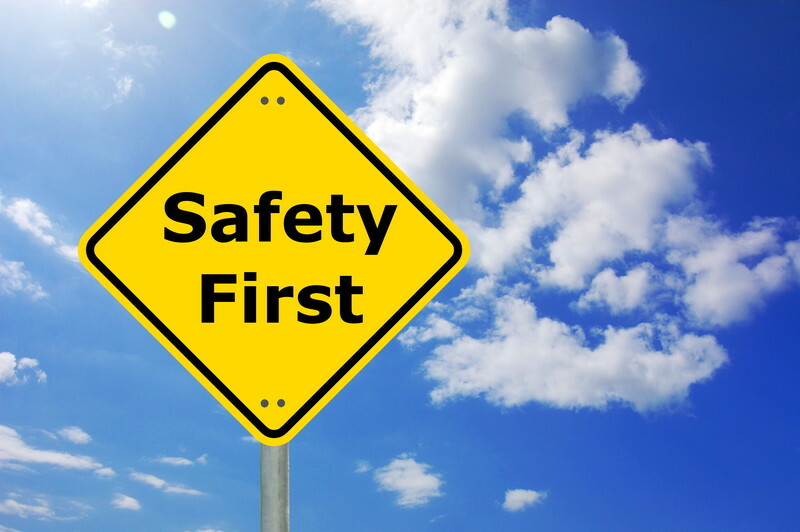 When you talk to your local moving and storage companies, one of the most important things the best companies stress, is personal safety. Even if you intend to hire an expert moving service, you still need to be careful while working on your to-do list. While you might not believe it, both back and neck injuries commonly occur while doing simple things like packing. If you want to stay safe and in good physical health, you need to follow a few essential safety guidelines. Keep the kids out of the way – Most moving and storage companies ask that you keep any small children and pets out of the flow of traffic while they are working. Hire a babysitter, a friend, or a family member to come into your home and hang out with the kids, put your pets in an empty room with the door closed. Not only will this keep them protected, but it will also remove distractions that could lead to you or one of the movers being injured. If You Decide to Do Your Own Packing – If you decide not to hire professional packers, remember to limit the amount of time you spend being bent over and avoid lifting those extra-heavy boxes. Always be sure to use proper posture and lifting techniques to avoid injuring your back. Keep at Least One Clear Pathway – Be sure there is always at least one clear pathway that runs all the way through your home. Doing so will help prevent trip-fall accidents. It also helps you to be more organized and have the boxes stacked by room, making things go more smoothly. Be Sure You Know Your Limits – Time to be realistic, if you think you can’t lift a box, don’t try. While you might feel as though you need to get as much done as possible before the moving company shows up, there is no point in hurting yourself in the process. Here are some of the ways moving and storage companies minimize the risk of injury to their employees. Constant and Extensive Training – Professional moving company employees constantly undergo continuous training that covers the right and wrong ways to do their work. Being armed with this knowledge significantly reduces the risk of injury. The Right Tools & Equipment – Professionals use power lifts, dollies, and numerous other tools to make their jobs easier and reduce the risk of serious injury. The Right Clothes – This can include back support braces and steel-toed shoes depending on what they will be moving. Making a few simple, smart decisions can be the difference between a safe move and one that ends up in either you or someone from the moving and storage companies you have chosen becoming injured. When looking for a reputable moving company contact Priority Moving today and let us help ensure your move will go smoothly and safely.